An environmentally friendly nightclub? Now that's something you don't hear about every day! 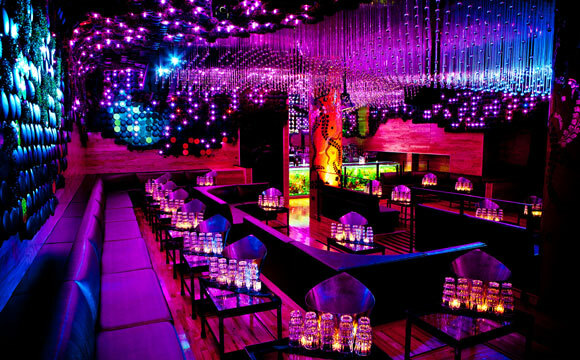 Greenhouse's unique theme makes it a sure hit for club-lovers in The Big Apple. Greenhouse offers two floors of ecofriendly fun, with low energy-consuming lightbulbs, organic drinks, and even a staff wearing recyclable clothing! But don't be fooled, contrary to what you may be expecting thus far, a night at Greenhouse is nothing like taking a stroll through the Sunday farmer's market. This club really gets poppin' on the weekends and the fact that you're helping to save the environment is an added perk! Greenhouse has some great signature cocktails made with natural fruit juices and organic 360 Vodka served in reusable containers (don't worry, they are clean!). There are seven bars on the premises, each made entirely of recycled glass, that are conveniently located around the club to make the wait for a drink less of a hassle. But even with so many bars, a bottle service is still the best way to go. Greenhouse's interior definitely helps to push out the "Green Peace" mantra with plants covering the walls and ceiling. All of the foliage creates a noticeable increase in the oxygen level and some even say you receive an oxygen high which adds to your buzz... An intriguing concept! 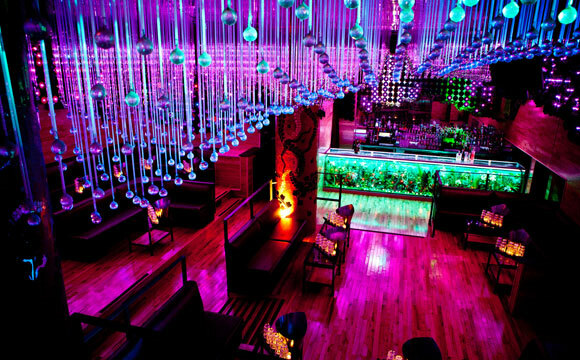 Another room sets a separate refreshing mood with thousands of glass raindrops hanging from the ceiling. 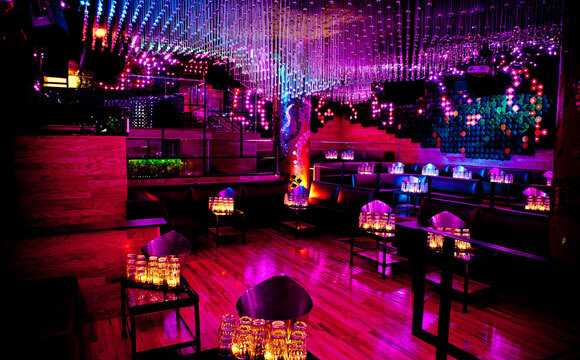 Overall, the club's vibe is truly one of a kind and the party is never stale. Greenhouse has some great signature cocktails made with natural fruit juices and organic 360 Vodka served in reusable containers (don't worry, they are clean!). There are seven bars on the premises, each made entirely of recycled glass, that are conveniently located around the club to make the wait for a drink less of a hassle. But even with so many bars, a bottle service is still the best way to go. There are a few VIP table areas with the club's confines and VIP parties here at Greenhouse are sure to leave you with some stories to bring home to your friends. 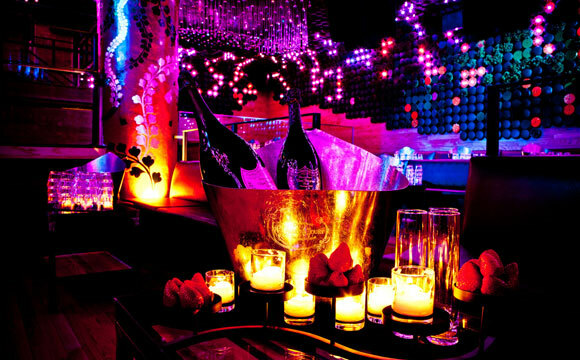 New York City VIP Services will set you up with prime reservations at a VIP table at Greenhouse so you don't have to worry about being denied for not being rich and famous enough. 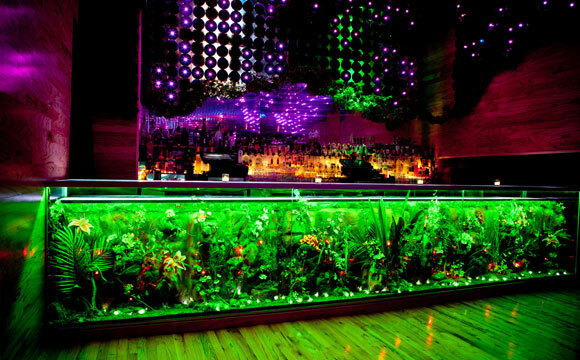 Even though Greenhouse is LEEDS certified ecofriendly, they still retain the standard level of exclusivity that is commonplace for Manhattan clubs. But with New York City VIP Services, you will be whisked right passed the long waiting line, skip the cover charge, and head straight to your leather VIP booth. 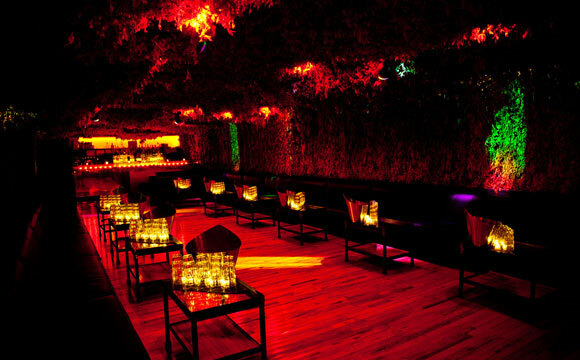 Call 315-212-5068 or email info@nycvipservices.com today to plant the seed for your night out at Greenhouse. This creative, unique venue will surely satisfy your wild side and you can feel good about helping out the environment. Call or email today for more information about how you can save money while partying like the king of the jungle!